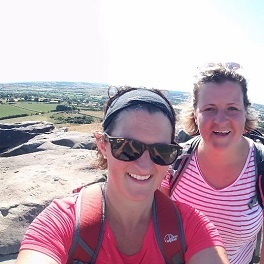 Rachel Melling is walking the Yorkshire 3 Peaks on August 26th to raise funds for the Pilgrims Project. This is a 25 Mile hike up Ingleborough, Pen-y-ghent and Whernside! We need your help to raise the £2 million needed to turn our vision into reality. There are many ways in which you can become involved and help us raise these vital funds.